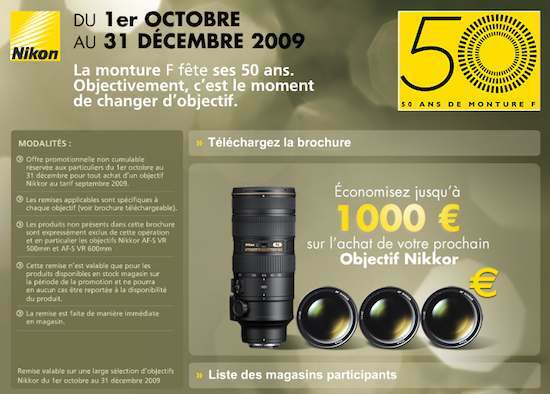 Update #2: Nikon D300s rebate in Germany (this rebate seems to be for whole sale only). In his post from October 26th, Thom Hogan writes about the upcoming Nikon instant rebates program in the US that should be starting any day now. Some rebates may be valid only for a week, others will be "very modest in amount".